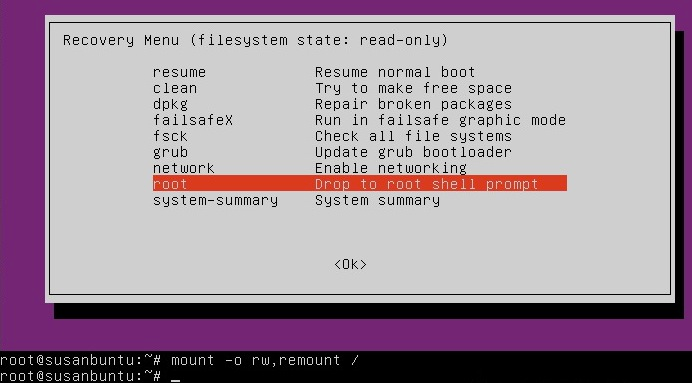 I would like to reboot into the recovery mode remotely from the command line in Ubuntu 14.04.4 LTS x64. but I don't know how to perform this remotely through the command line interface. Browse other questions tagged 14.04 command-line reboot recovery-mode or ask your own question. 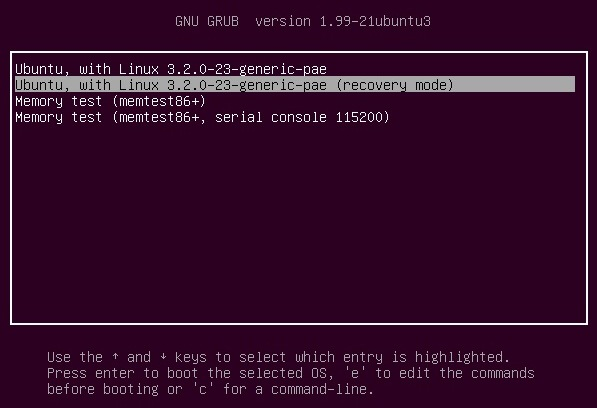 How can I reboot in recovery mode in a remote machine?